STEP ONE: Create your characters. 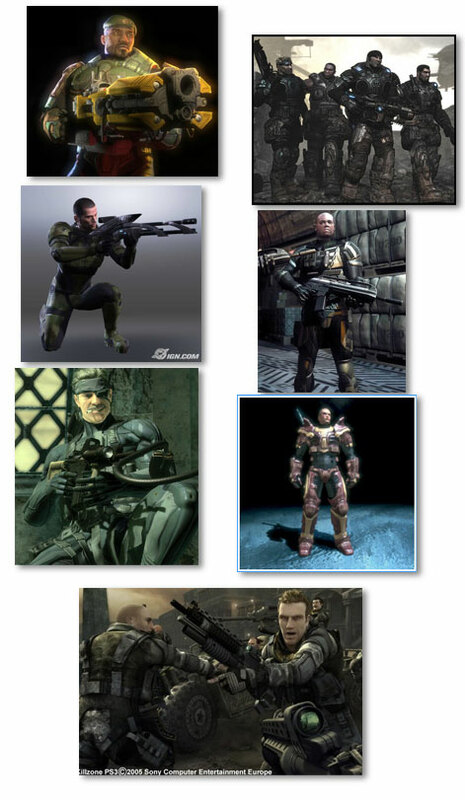 You can choose from a wide range of possibilities, such as muscley guy in the military, or the other extreme, muscley guy who is a mercenary. STEP TWO: Choose their heads. Flip coin to decide of head is shaved. STEP THREE: Attach form-fitting futuristic body armor. This step is extremely important! This entry was posted in Insanity by Scott Hilbert. Bookmark the permalink. Note 4 got up to date to Lollipop on March 4th, followed by the AT&T and Sprint variants.